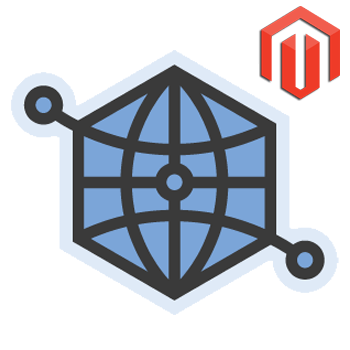 Use this Open-Graph Tags Extension to Make your Magento store Open-Graph compatible. The Open Graph protocol allows Facebook and other social websites to read your web pages correctly. As well as enabling Facebook Analytics and other Open-Graph related features.